The Australian Mens and Mixed Netball Association are pleased to announce that four representative teams will take part in the New Zealand Mens & Mixed Netball Association (NZMMNA) Mens Nationals next year. An Australian 17 & Under, 20 & Under, Mens Reserve and Masters (35 & Over) team will make the trip in September at a location to be advised by NZMMNA shortly. Nominations will be open shortly for Australian coaching staff, managers and trainers. Nominations for Australian athletes and umpires will be open prior to Christmas. Coach and manager announcements will be made early in the new year. Selections of both athletes and umpires will be made across the 2019 Australian Championships in Melbourne at announced at the 2019 AMMNA Awards. From next Wednesday April 24, more than 50 matches of the 2019 Australian Championships will be streamed across the last four days of competition. 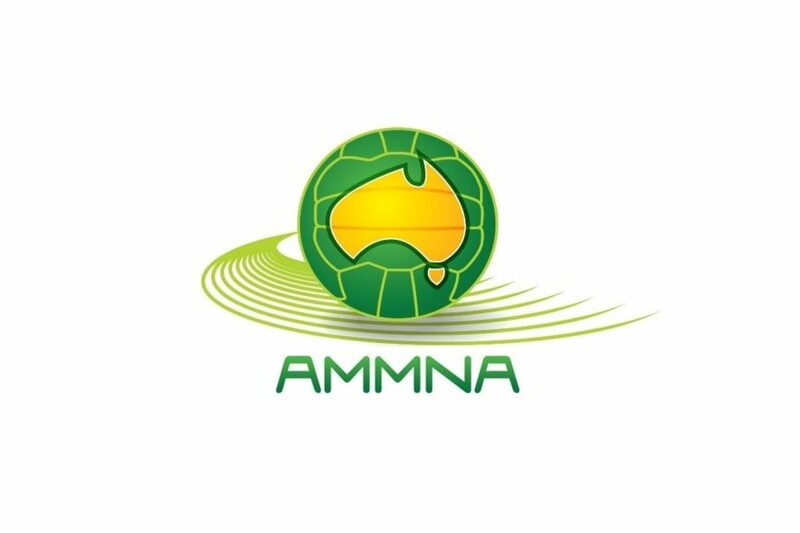 You can watch all matches at AMMNA.com.au, with selected matches streamed to AMMNAs Facebook page, as well as Netball Scoop and My Sport Live.